Every kid deserves a childhood, but not every kid gets one. 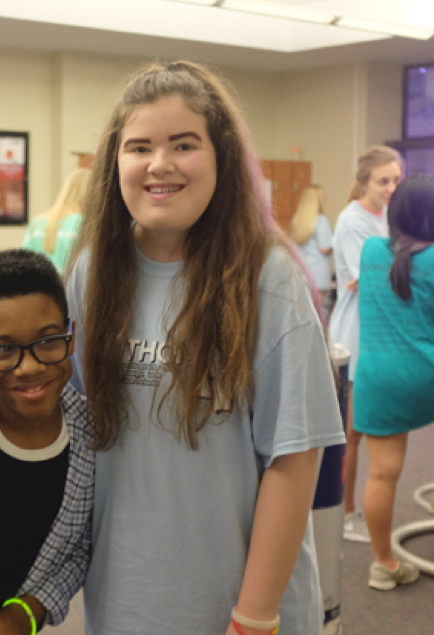 Childhood illness and injury prevent so many of Mississippi’s kids from experiencing the joys of childhood, be that going to school, dance recitals, little league games, playing on the playground, and more; but here at RebelTHON, we dance for more. We dance for a future without childhood illness, and every day we get closer to that future becoming a reality. Over 150,000 kids will be admitted to Blair E. Batson or its affiliated clinics this year, with an average of 410 admitted every day. That’s 410 kids thrown into chaos, 410 caregivers having to pause daily life for illness, 410 childhoods interrupted every day. We dance to give hope and make dreams come true, and at our Dance Marathon event, our Batson patients are the center of attention. For 12 hours we celebrate the strength of our kids who have seen the worst but given their best; we celebrate the parents who love and support their kids through the most difficult times; we celebrate the doctors and nurses who work every day to make a world without childhood illness a reality. The event, itself, is 12 hours that our kids look forward to all year, some even asserting that RebelTHON’s Dance Marathon is the best day of the year (even better than Christmas or their birthday). We are this generation fighting for the next, and we will keep dancing until every child at Batson has the opportunity to be a kid. 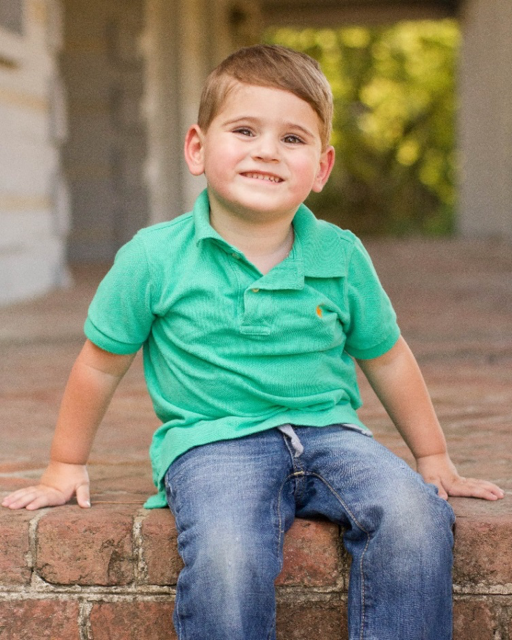 Carter was born with a rare genetic muscle disorder that effects almost everything he does. He’s been going to Batson Children’s Hospital since he was an infant. He sees a team of specialists at Children’s of Mississippi including a pulmonologist, speech therapist, and an ear, nose and throat doctor. Born with a rare genetic disease called Williams Syndrome, Sydney Mead had to have open heart surgery just days after birth. Two years later, she had to endure another heart surgery her surgeon performed a hybrid procedure to help her pulmonary arteries grow. He told her parents that she would soon start growing, get stronger, and start walking. She did indeed do all of these. 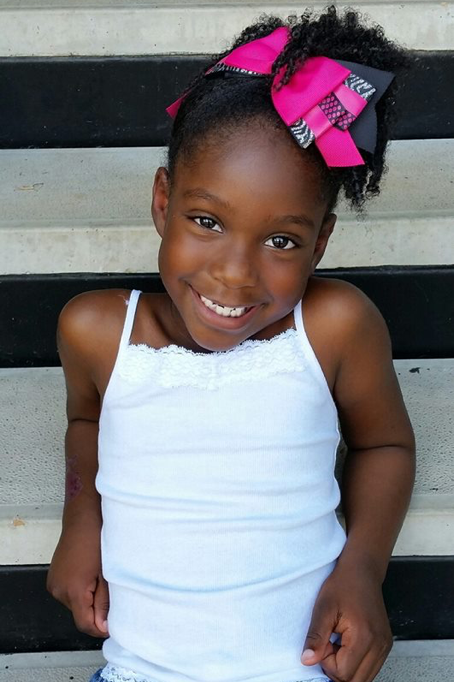 While she must continue to see many pediatric specialists, this sweet girl always has a big smile on her face especially when listening to music, singing and enjoying her favorite instrument—the drums. Jordan Morgan is a chef, an athlete, an artist, and a film producer. He loves to swim and play wheelchair basketball – go Wheelcats! – and he can roller skate…using his walker. There’s almost nothing Jordan can’t do though doctors said he may never be able to feed himself, walk or write his name. Now a vibrant 14-year-old, Jordan was born 11 weeks premature and was later diagnosed with spastic diplegia, a form of cerebral palsy. 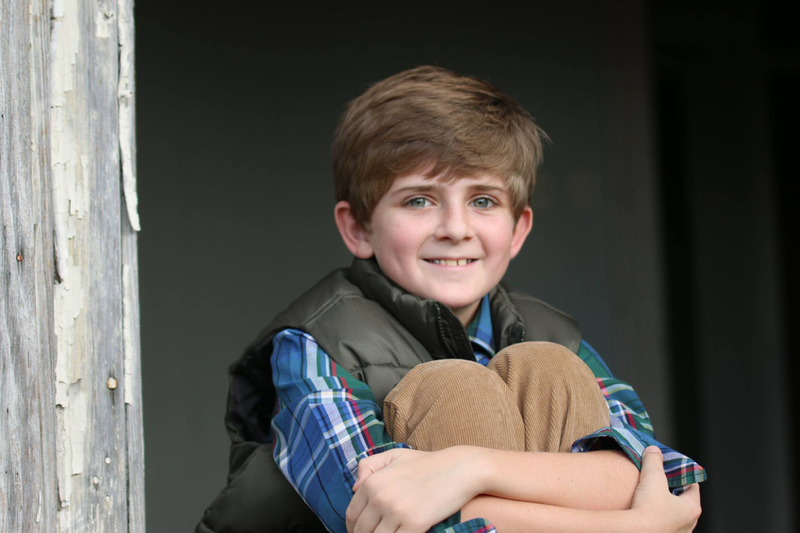 He makes time for his many hobbies and interests around daily physical therapy exercises with his mother, Deborah, and weekly appointments at Batson Children’s Hospital. Jordan never meets a stranger and gives you plenty of reasons to smile when you’re around him.